Ever So Juliet | Edinburgh lifestyle blog: Giveaway winner! Thank you to everyone who took part in my first ever blog giveaway! I was a little nervous that no one would enter (ha) but you did, and hopefully you liked the fun things I brought back from America. (I'm a photoshop master these days). 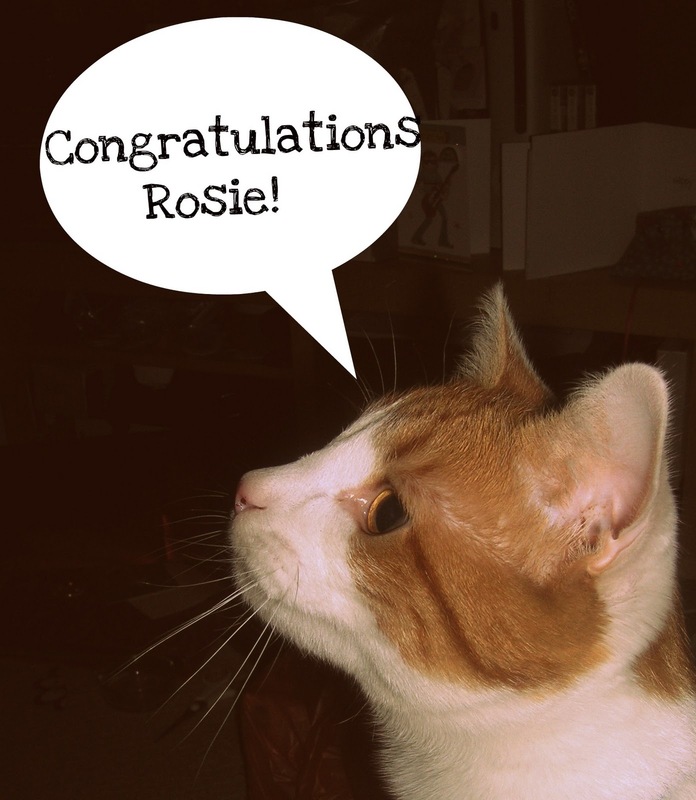 ... Rosie from a rosie outlook ! Yay. An email will be winging its way to you, and I'll send out your prize shortly.